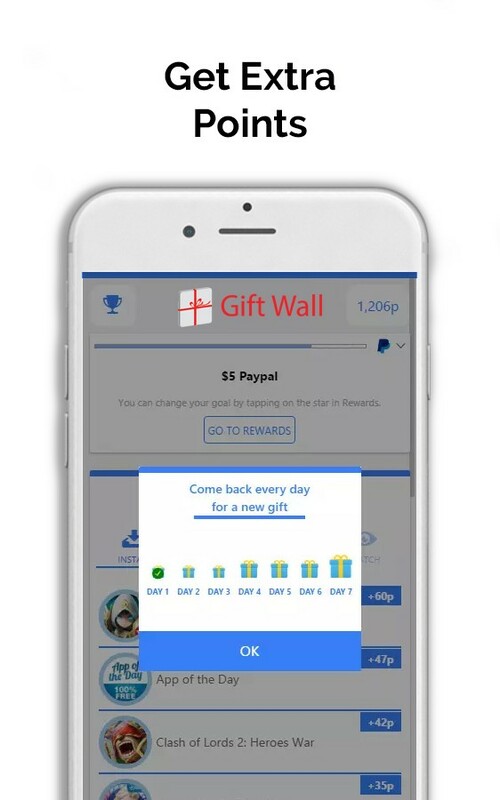 Get rewards like gift cards or cash on your Paypal simply by using GiftWall. 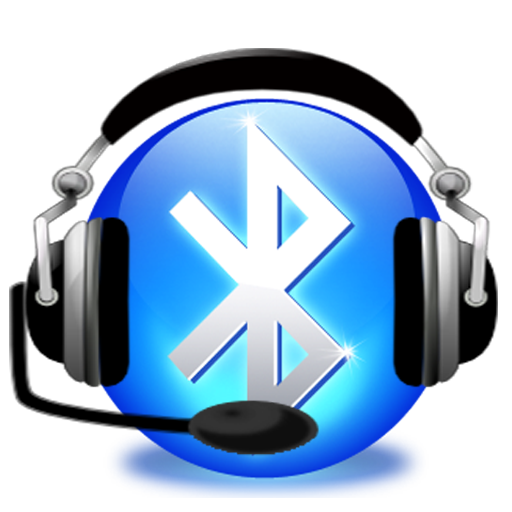 Did you know there is a really easy way to earn money, gift cards, and other rewards simply by using your phone or tablet? Every day, game developers and app companies spend tons of money to get installs for their apps and games. 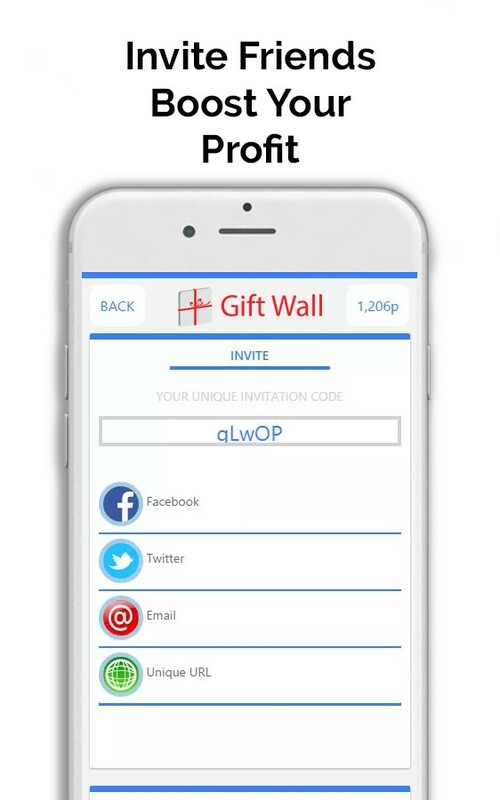 With GiftWall you can earn part of that money for yourself! How do I earn free cash and gift cards? It’s really simple. 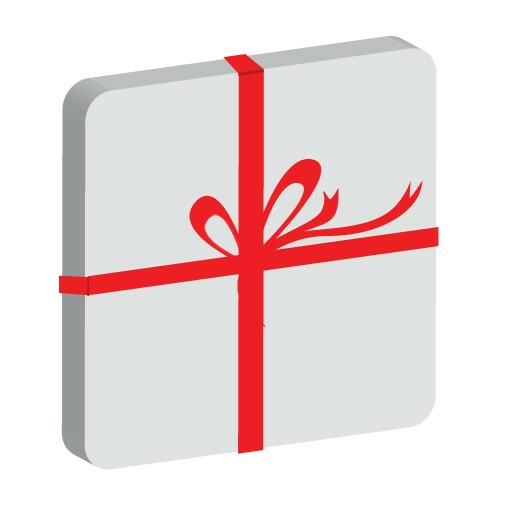 Just download GiftWall, open and you will see a list of offers for download. 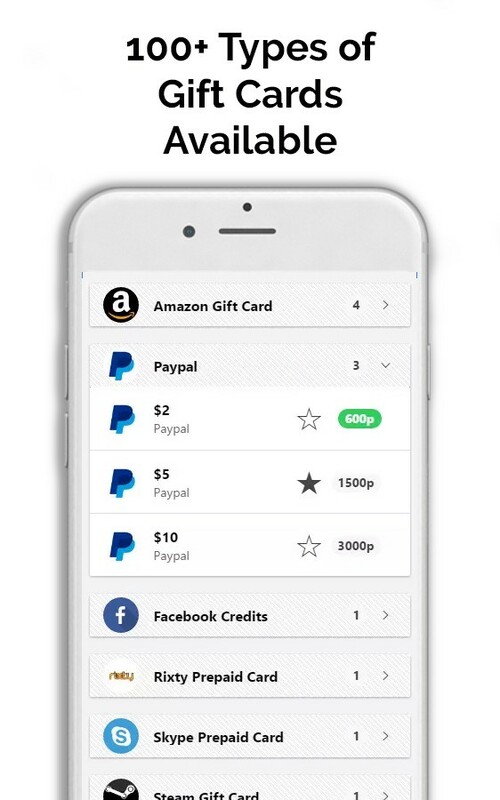 Choose one which you like or simply download the offer with the highest payout. Install this game or app and use it for a while. Then come back to GiftWall and you will get your points. How can I be rewarded? 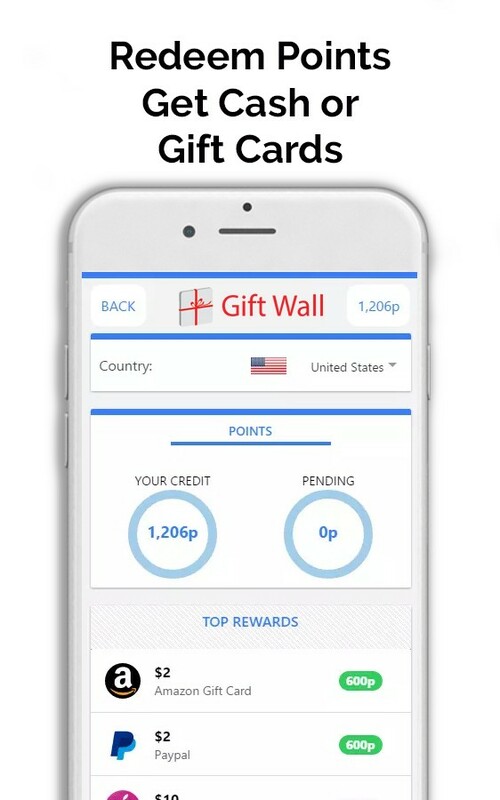 When you download a lot of offers, you can redeem your points for gift cards or you can get cash on your Paypal simply from GiftWall app. It’s really just only up to you. When you will not have more offers for download, you can get more points by sharing your unique link. 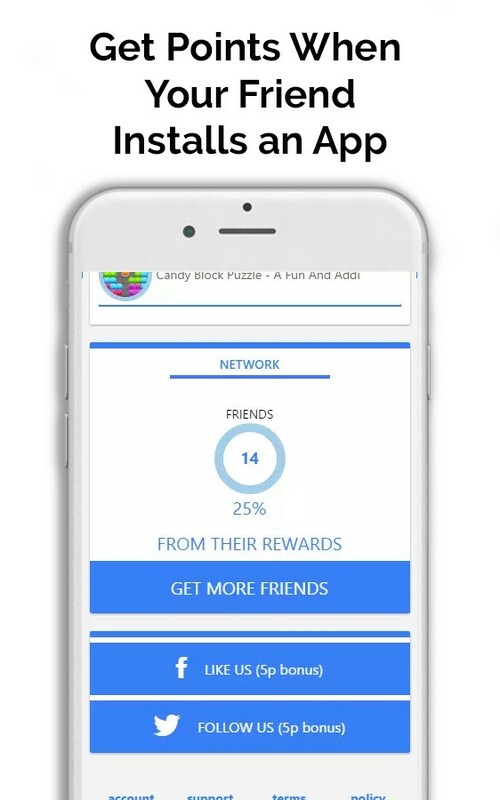 When your friend downloads an offer, you will get up to 25% of his reward. You can earn from $2 to more than $100 every month. 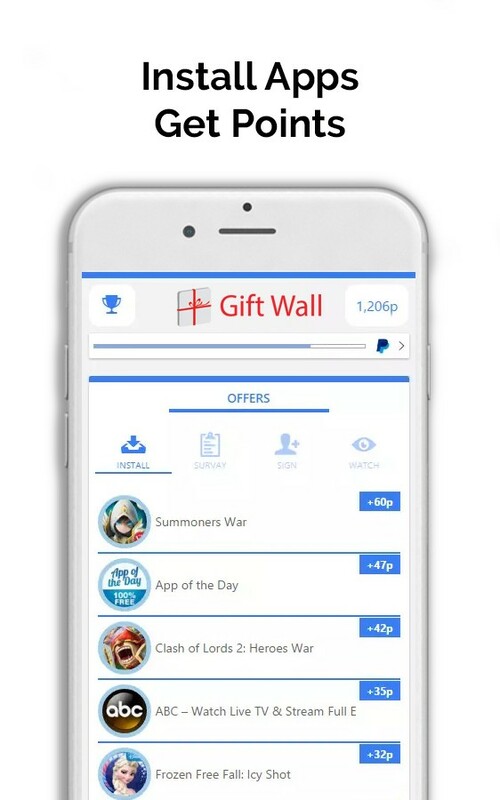 On iOS device, open http://giftwall.us in Safari browser to access more offers and rewards.